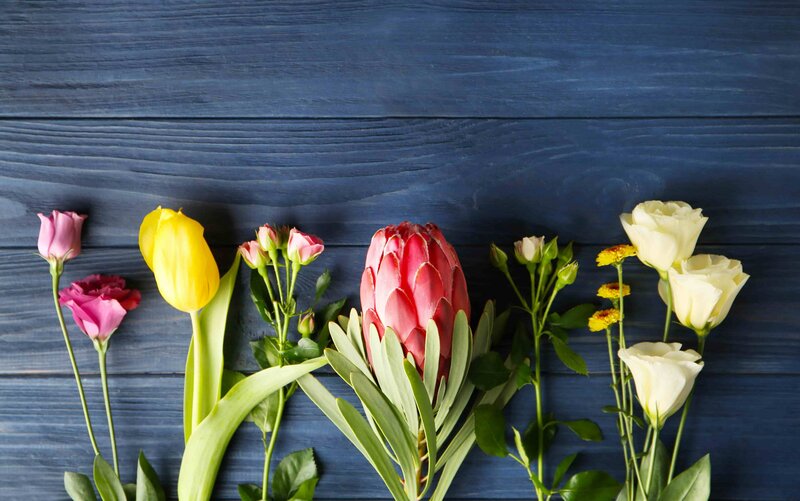 Flowers are often used as a way to communicate sympathies and condolences when a friend or family member are going through a period of sadness and mourning. They are a reflection of peace and purity and offer a timeless tribute to those who are being remembered. 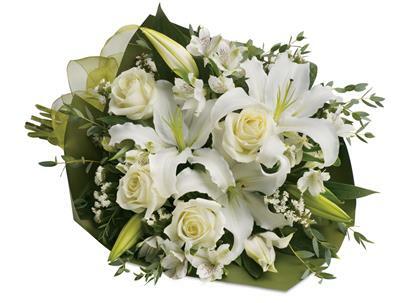 Send your sympathies and condolences with a floral arrangement, sheaf or tribute from Maria's Fresh Flowers and have your sympathy flowers delivered promptly to your preferred location in and around Padstow, Sydney, New South Wales or nationwide.